CNN Money suggests it seems that Russians can no longer afford to fly even with the budget airlines. This comes as Easyjet say they are to cancel its flights between Moscow and London on the 21st March in 2016. Service between Moscow and Manchester is to stop on the 22nd October of this year. The airline Easyjet has already cut its number of flights to Russia by half this summer. 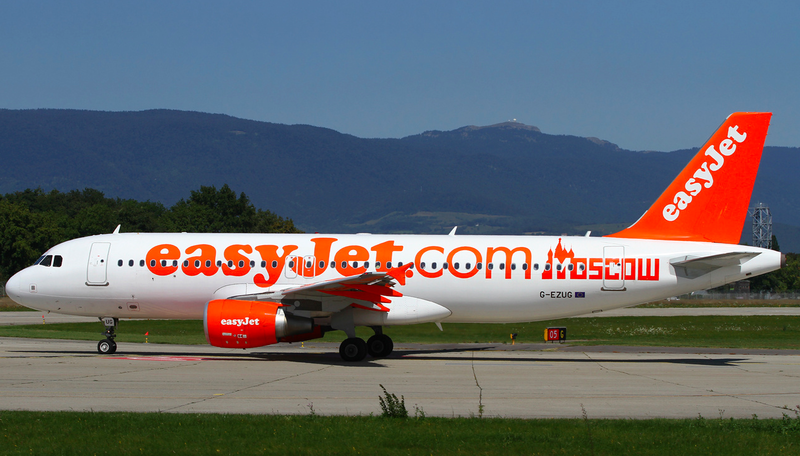 easyJet launched service to Moscow on the 18th March 2013. The airline painted A320 G-EZUG with a special ‘Moscow’ sticker to celebrate the launch of the new service to Russia. This sticker is still on the A320 and is expected to be removed before the route ends.